Please go to the following link to complete the order of our eGift card. 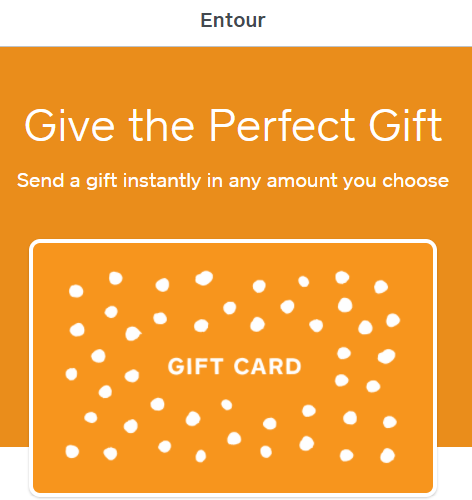 You can choose an eGift Card design, amount, time of delivery, as well as add a personal message and the recipient’s information. You will also enter your payment information and receive an email confirmation of your order.